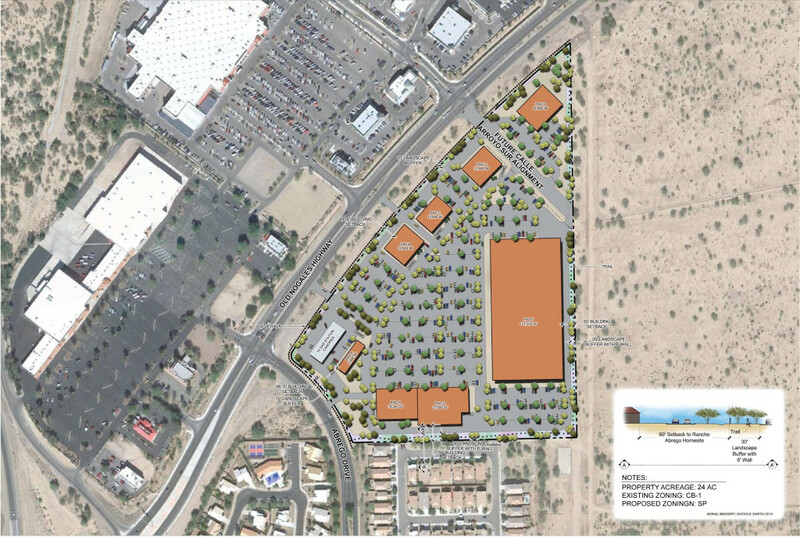 Located in the vibrant and fast growing Town of Sahuarita, the La Jolla Verde Specific Plan provides opportunities for needed services and job opportunities for that community. The Planning Center developed the specific plan with economic development considerations as the main theme. 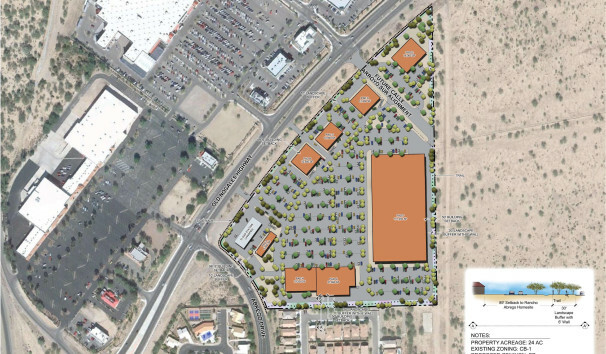 The specific plan provides opportunities for large format retail establishments and incorporates or eliminates the need for special considerations for those facilities required for other similar sites. Two separate property owners are included in the plan allowing one owner the only reasonable economic use of their property. The specific plan incorporates design and development standards unique to the site and provides community features in support of the adjacent neighborhoods. The plan enjoyed wide community and neighborhood support and was approved unanimously by the Town of Sahuarita Mayor and Council.